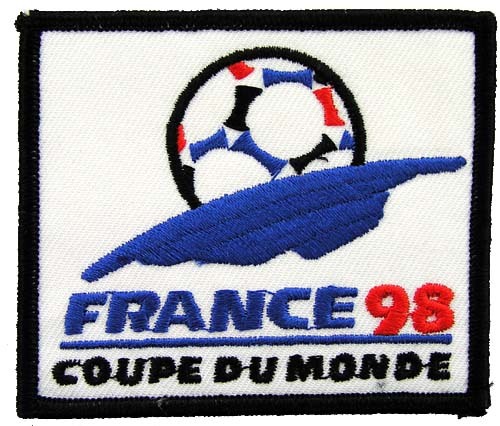 Often called the greatest sporting event on the planet, the World Cup of soccer (or football as the rest of the world knows it, futbol for our Spanish speaking friends) is administered by the Fédération Internationale de Football Association (FIFA), an association founded in 1904 and based in Zurich, Switzerland. 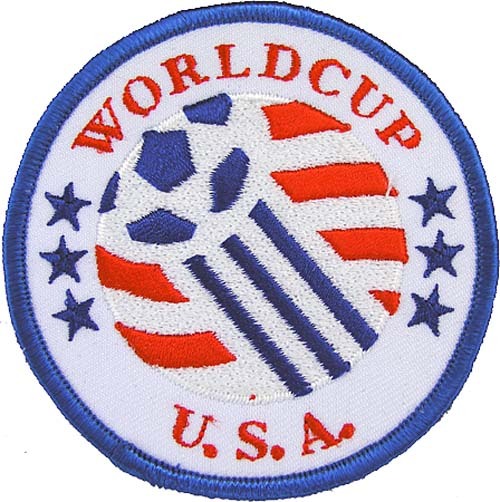 The official FIFA World Cup emblem is often copied in unlicensed knockoffs. 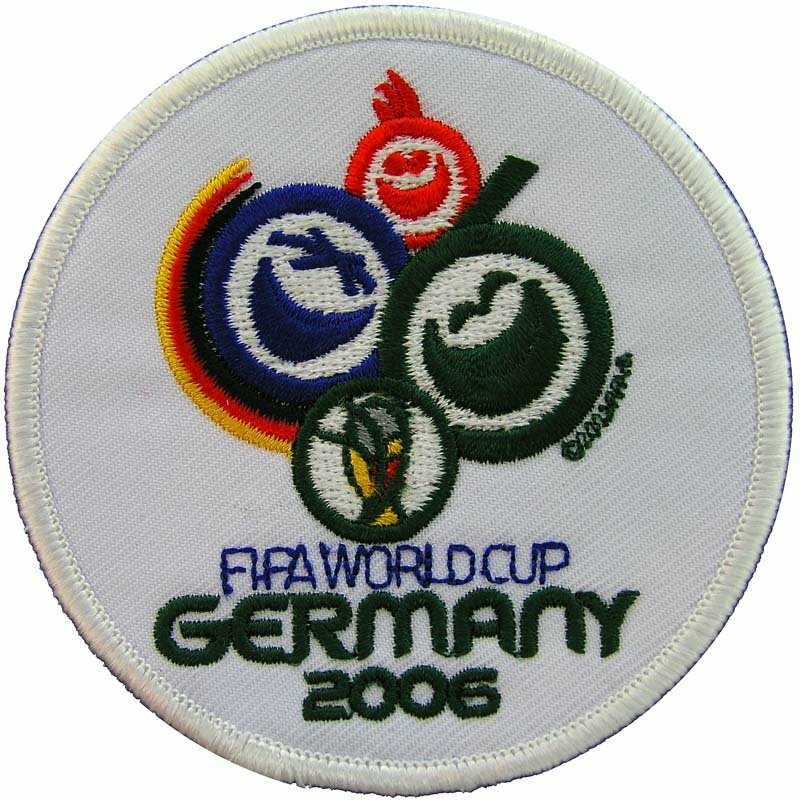 Each modern World Cup has featured a colorful embroidered patch for the event and many other embroidered patches and emblems are created for national football teams, fans and sponsors. 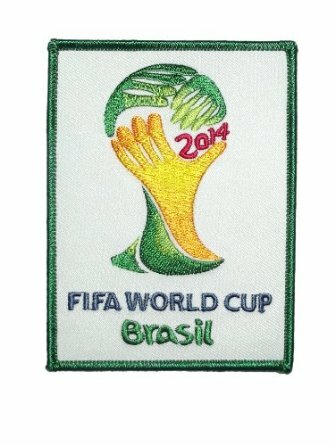 This year’s 2014 FIFA World Cup is being held in Brazil and the official patch features the country’s vibrant green and yellow colors. 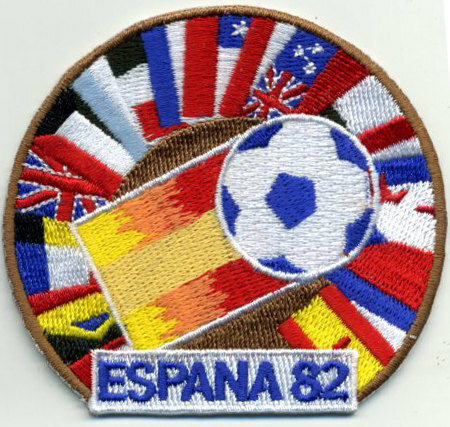 The world championship event has been held every four years since 1950, with events preceding in 1930 Uruguay, ’34 in Italy and ’38 France. 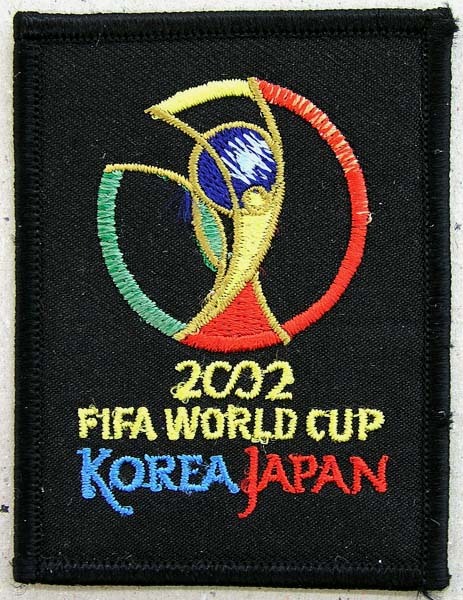 Prior to these tournaments, the Summer Olympics served as the world championship of football, but FIFA wanted its own championship and the Olympics had complicated rules regarding amateur status; professional athletes were not allowed to compete. 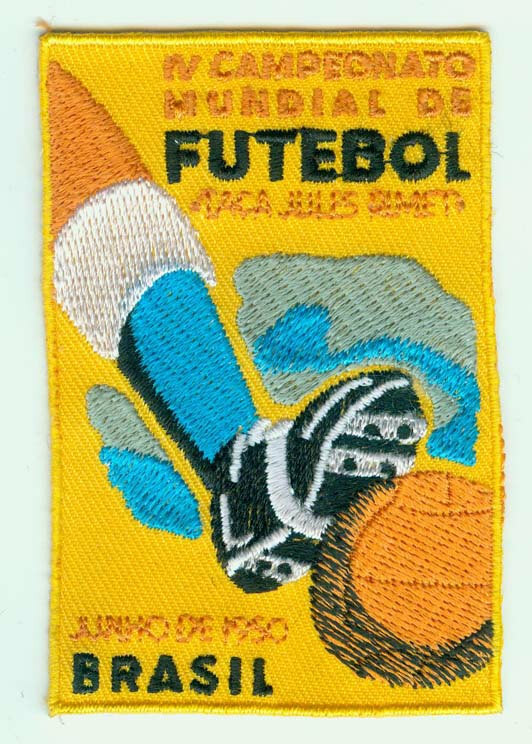 The modern World Cup era, post-World War II, has featured a variety of host countries and a number of champions, with the Brazilians and Germans dominating the overall competition. With 209 national associations affiliated to FIFA today, the world football’s governing body has rightly been dubbed the “United Nations of Football “. Between 1975 and 2002 alone, more than 60 associations were accepted as members. 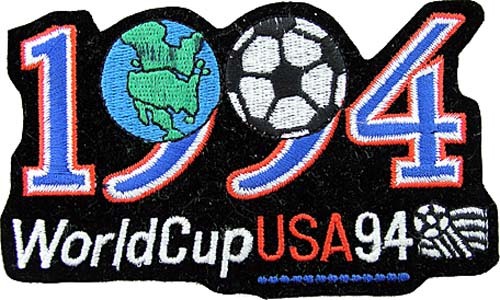 You can learn more about embroidered patches from the Chicago Embroidery Company at www.c-emblem.com, sales@c-emblem.com or call 312/664-4232.